Genesis Construction and Carpentry Services, Inc. is a licensed General Contractor and a certified Minority Owned Business Enterprise (M.B.E) and Disadvantaged Business Enterprise (D.B.E.). Established in July, 1995 as Genesis Construction Services, the company initially gained experience as a general contractor and construction manager in the rehabilitation of single and multi-unit residential properties. It has since participated as a lead and sub-contractor in various construction-related activities such as new construction of residential and commercial units, including commercial build-outs. The Genesis team is led by George Marsh and supported by a group of tradesmen that provide the necessary skills to perform the broad scope of construction-related activities. The company has established a strong base of M.B.E. and W.B.E contractors that are routinely used on the Genesis projects. 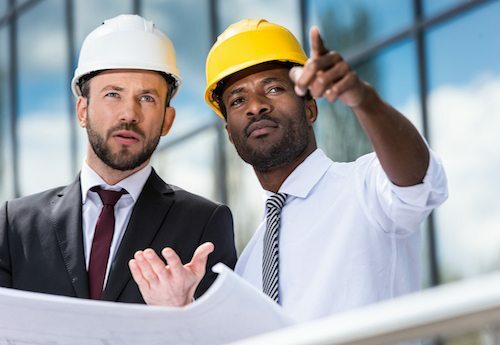 The company has built its reputation by performing quality work in the areas of new construction and the repair and alteration of commercial and residential properties. The current focus of the company strategy has turned toward project management for the repair, alterations and capital improvements of public and senior housing in the Chicagoland area. Genesis Construction & Carpentry Services, Inc. is a General Contractor serving commercial clients in the Chicagoland area.